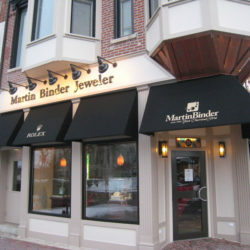 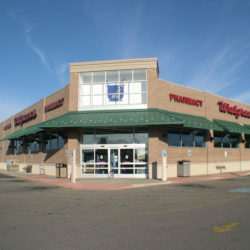 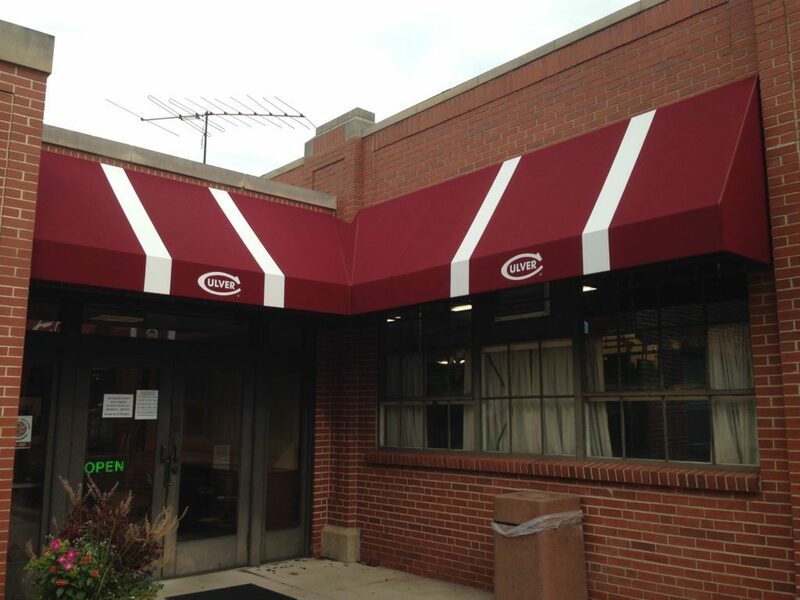 Strengthen your Brand with a Fabric Awning or Canopy. 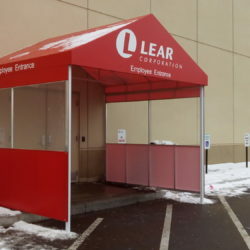 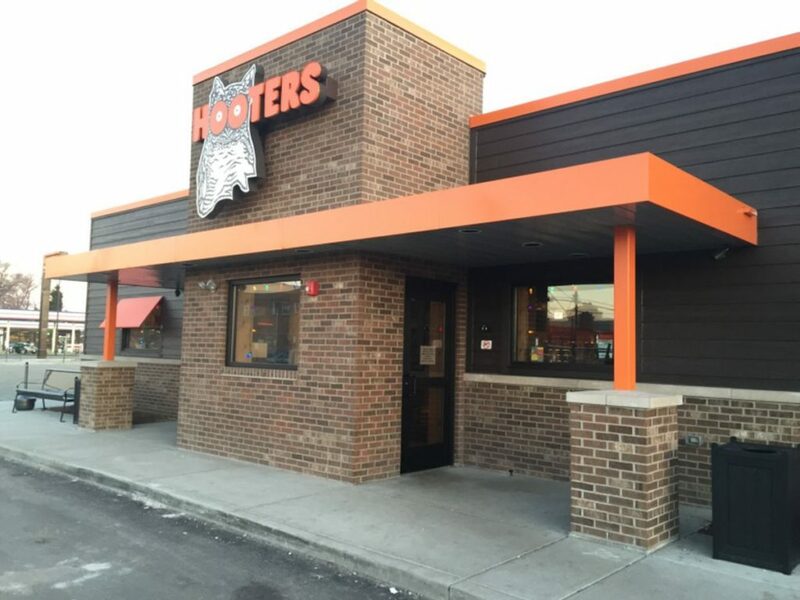 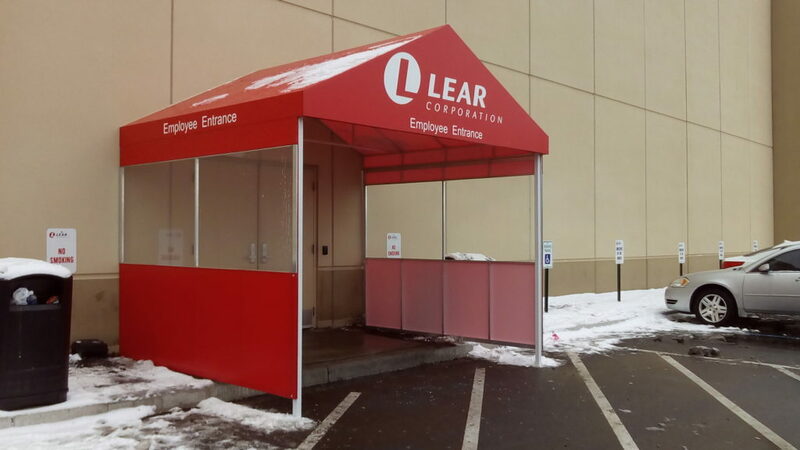 Canvas and Vinyl Awnings and Canopies will amplify the visual appeal of your business or storefront as well as provide shade and shelter for your customers and employees. 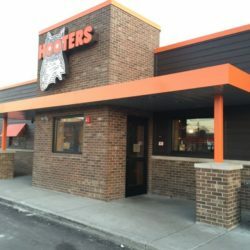 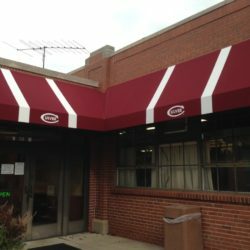 Very few exterior architectural enhancements can provide an aesthetic and functional value equal to a fabric awning or canopy. 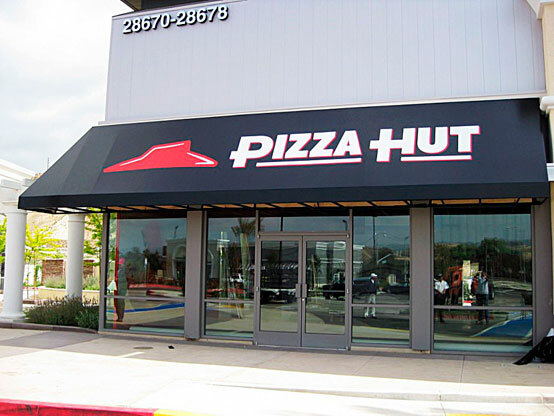 Our Awnings and Canopies are available in a multitude of colors, shapes, sizes, and graphic options, allowing the creation of an iconic image by incorporating your logo, company colors and other distinctive architectural details for an an elegant ‘one of a kind’ look. 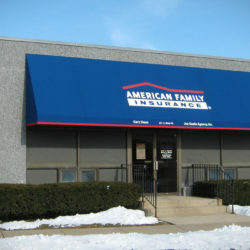 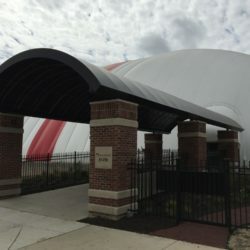 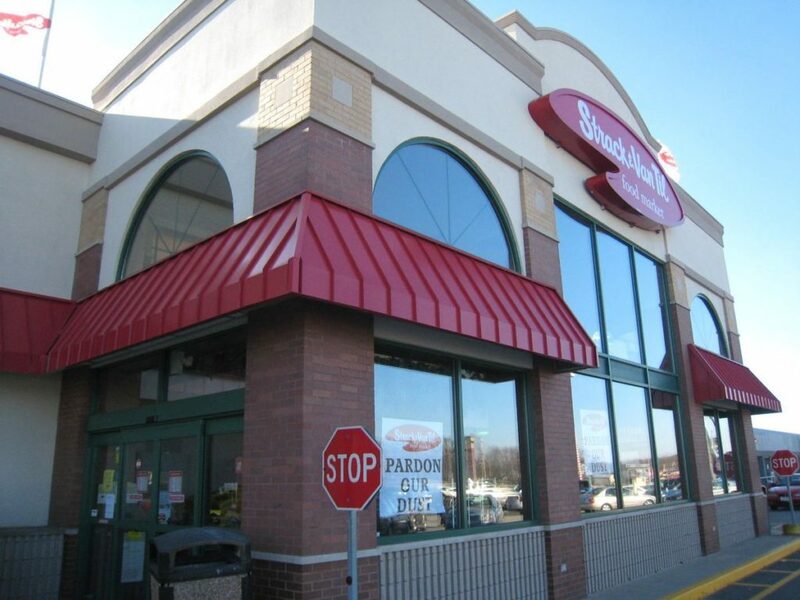 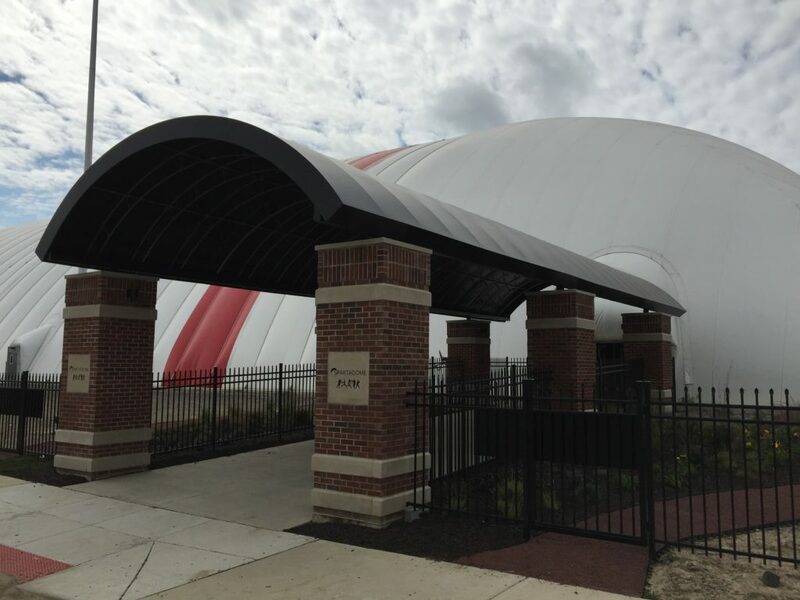 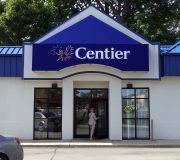 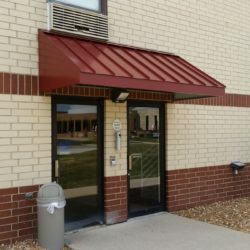 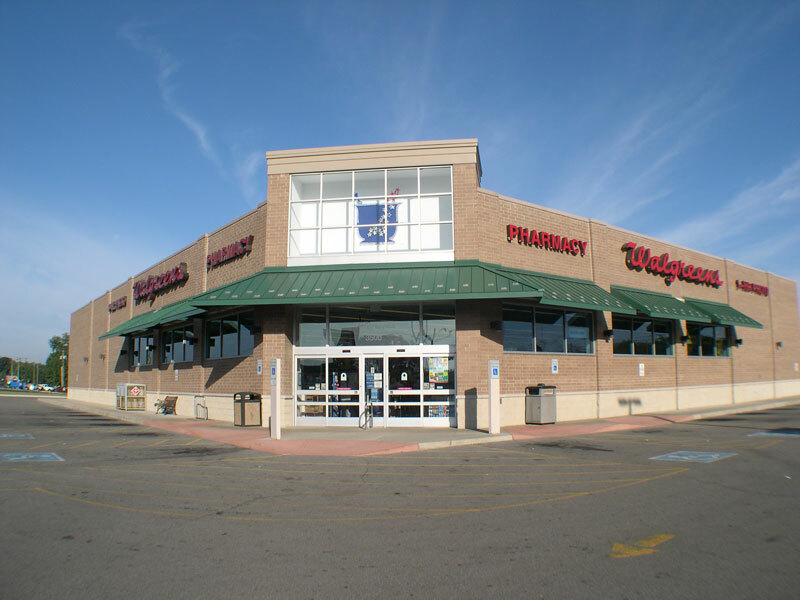 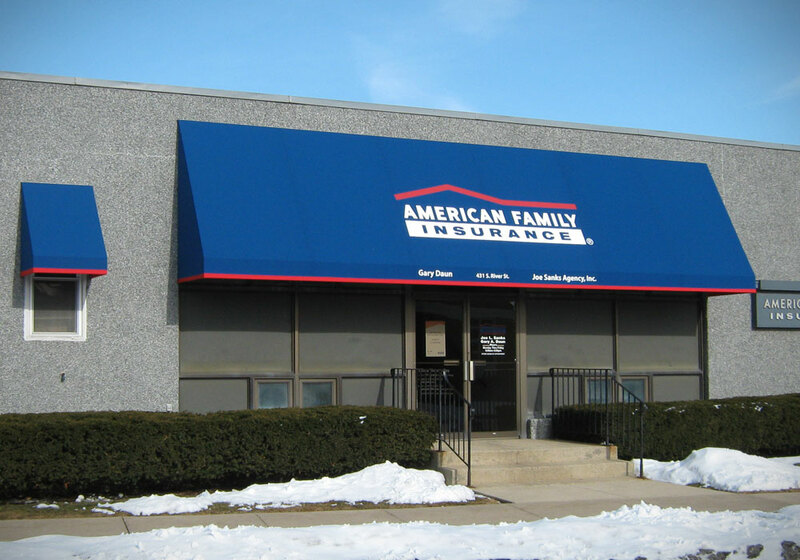 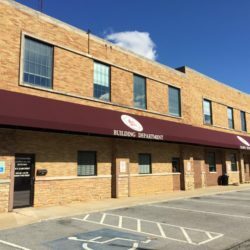 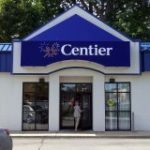 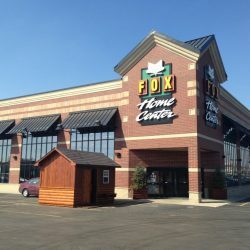 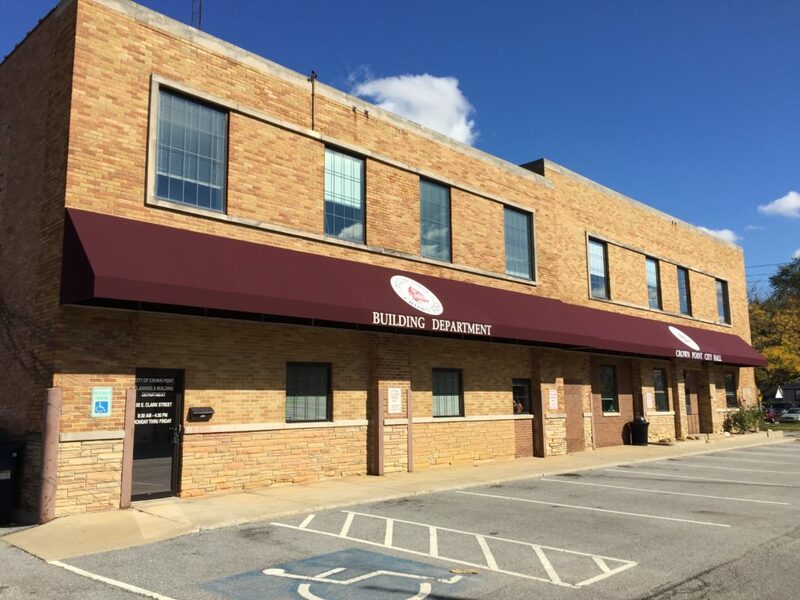 Let our highly skilled team of awning professionals customize a design that perfectly fits your corporate image, promotes your brand, and sets your business apart with a custom Fabric Awning or Canopy from Merrillville Awning Company. 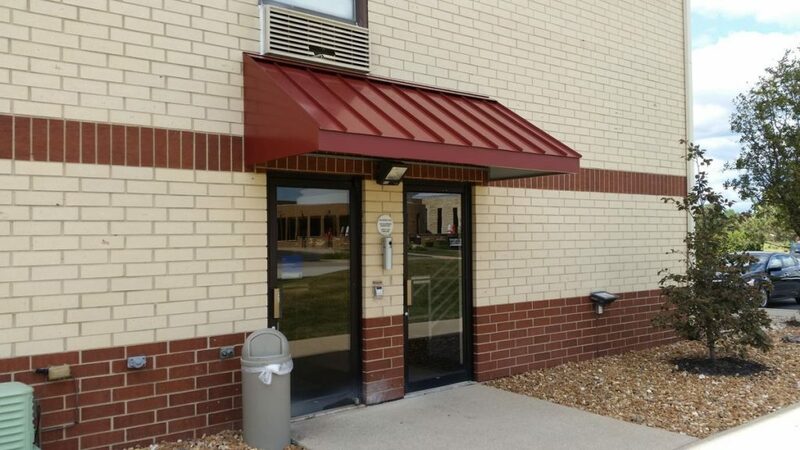 Metal Awnings and Canopies provide a striking architectural appearance along with longevity, low maintenance, weather protection and sun control. 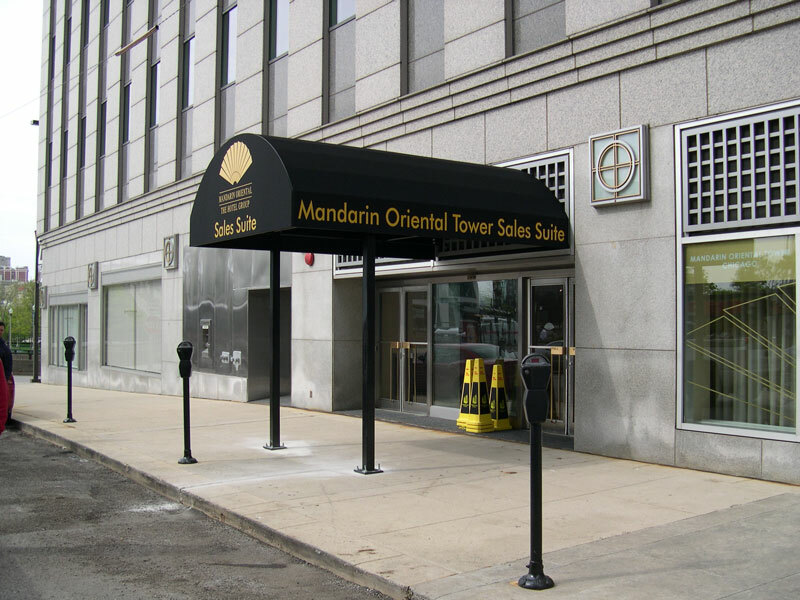 Allow our experienced design team to build a lasting impression on your building facade with a decorative and eye-catching metal awning or canopy. 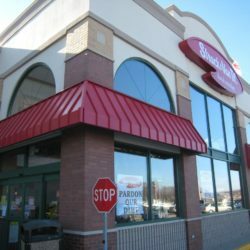 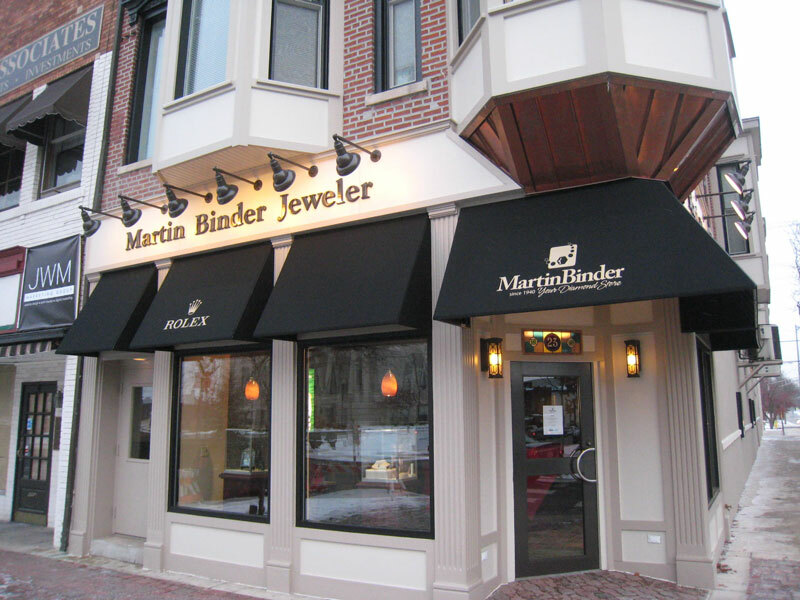 Our highly skilled team of professional designers and craftsmen will create the perfect metal awning for your storefront or office. 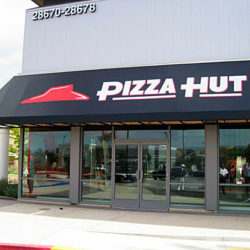 Add your logo and lettering for an economical sign, and an elegant custom look. 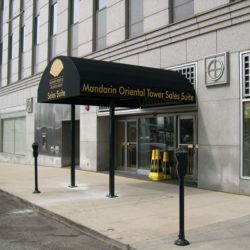 Choose from a wide variety of shapes, colors, patterns, and sizes.